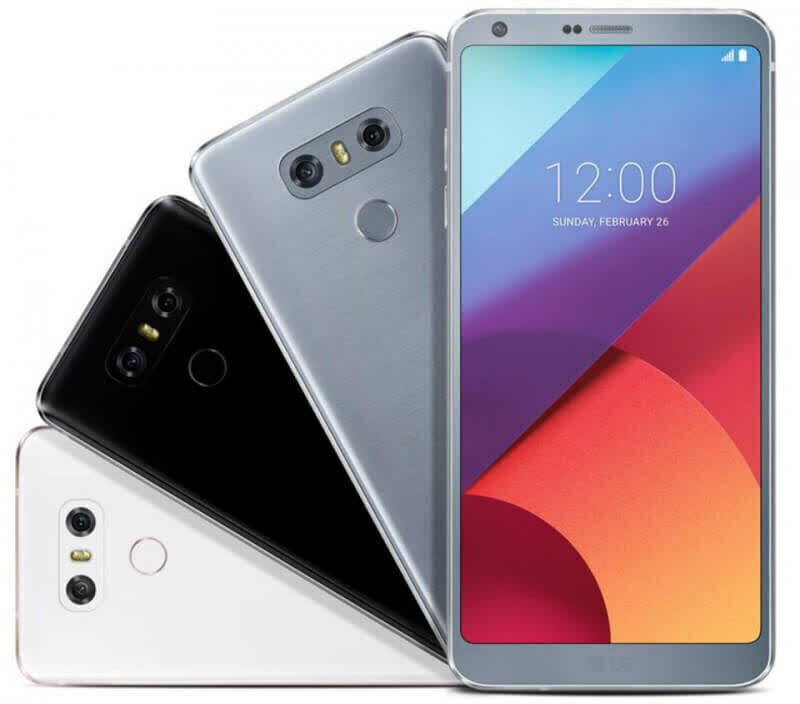 The LG G6 is looking like a real contender this year. Its big 5.7" display and 18:9 aspect ratio are great for one-hand use. 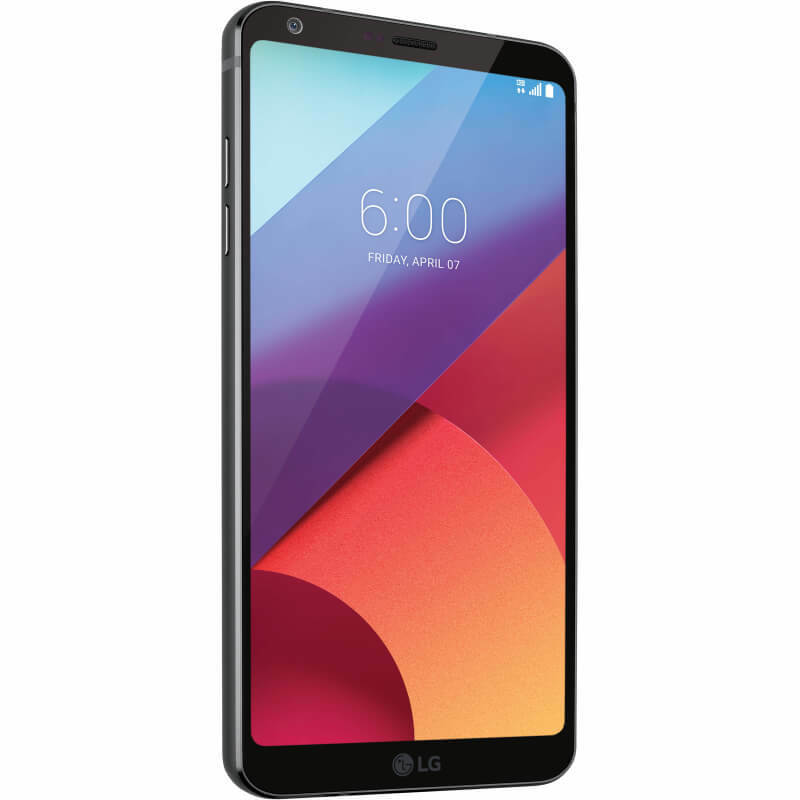 Unlike LG's previous-gen flagship, the G6 is solidly built, packs water and dust resistance, expandable storage, and the latest version of Android. 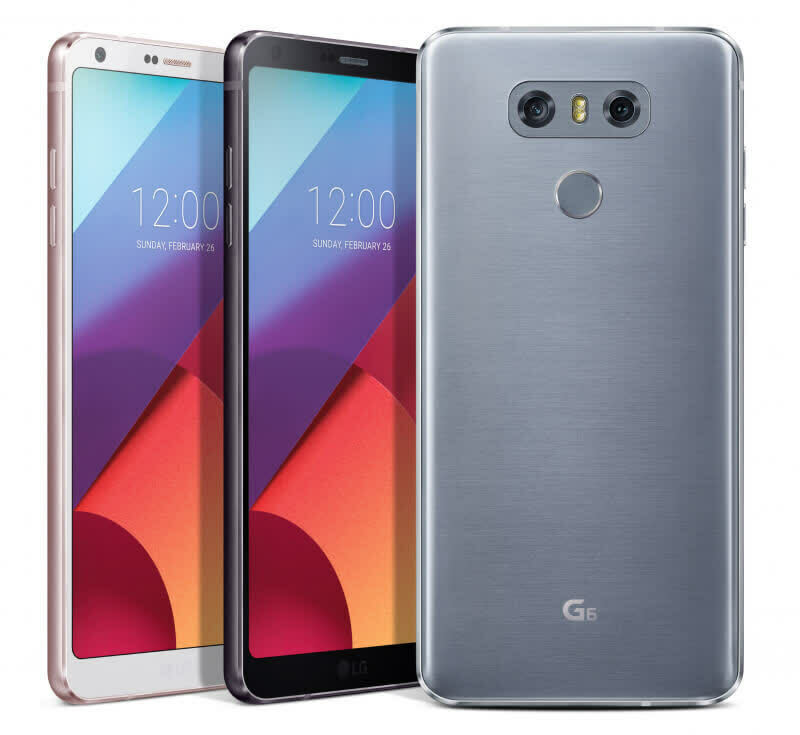 So if you don't need the fastest SoC and don't need to worry about breaking your curved display, you may want to consider the LG G6 instead. When you combine these features, what you’re left with is a good phone. 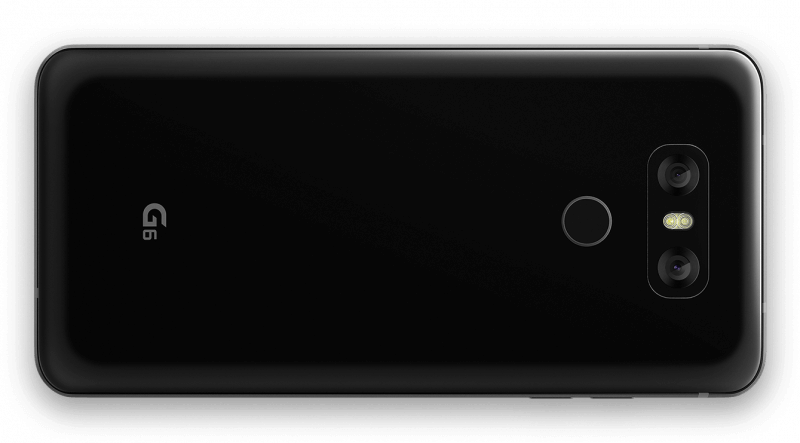 Not a great phone, not the best phone on the market, but a good phone. It’s LG’s best phone in a few years, and that’s something to commend them on.